Perfect for gatherings from two dozen to a thousand, this quick paced and exciting stage show features elegant sleight of hand, mindreading mysteries and sophisticated comedy. Each program can be tailored to your entertainment needs, venue and theme, featuring audience participation for an event they will talk about and always remember. 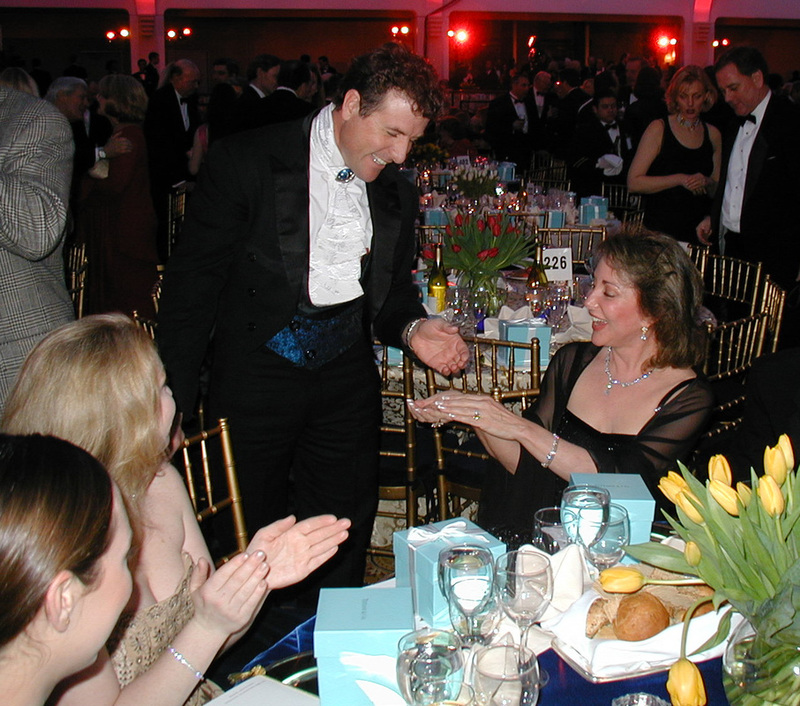 Receptions, pre-dinner events, hospitality suites and parties are energized as guests enjoy sleight-of-hand miracles right before their eyes. Money multiplies, cocktail napkins float, cards come to life! With charm and astonishing effects, Patrick entertains from group to group, drawing divergent guests together and breaking them out of the doldrums of ‘party-small-talk’ to share laughter, surprise and wonder. Mingling magic during the reception with an interactive show of comedy and magic after dinner makes for a fun and engaging evening that will have guests buzzing long after your event! Looking to enliven a meeting or Awards Show? ​Patrick’s elegant style, wit and masterful showmanship kicks the general session into high gear and maintains a delightful pace while introducing guest speakers, providing topic segues, or announcing breakout sessions. Patrick can also help elevate your Awards Show, magically introducing presenters while helping to keep the focus on the real magic of the night, your awardees. a shower of colorful streamers suddenly bursts over the audience! will have your guests roaring with laughter and on their feet applauding! Your new product or logotype bursts forth in a flash of light! Your VIP performs the magic themselves! ​We have designed illusions and special effects to kick off National Sales Conferences, Rock Concerts and half-time shows for the NFL. We even taught Steve Jobs a little extra magic when he launched the “iMac” for Apple Computers . We will be happy to work as a member of your team to help make your every magical wish come true! ​Patrick Martin Entertainment © COPYRIGHT 2019. ALL RIGHTS RESERVED.